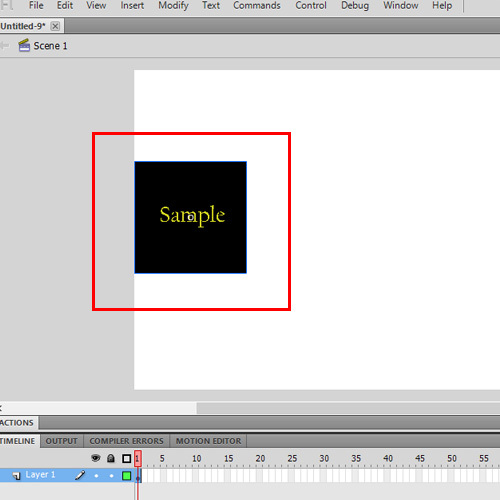 In this tutorial, we will teach you on how to rotate in flash. 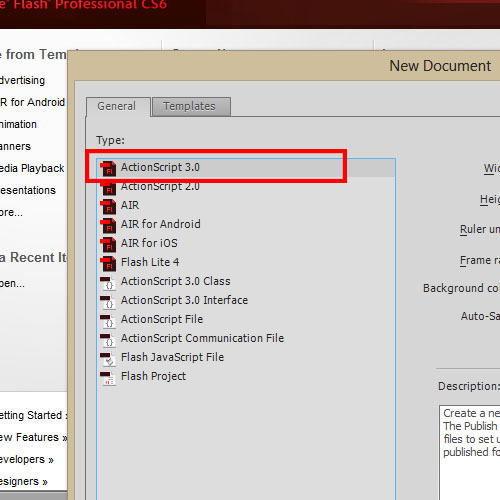 Open Flash and create a new Flash project of type ActionScript 3.0. Import an image on to the stage and resize it to give enough space to rotate. Also convert the image to a symbol. Create a Motion Tween. And extend the frame till Frame 60. 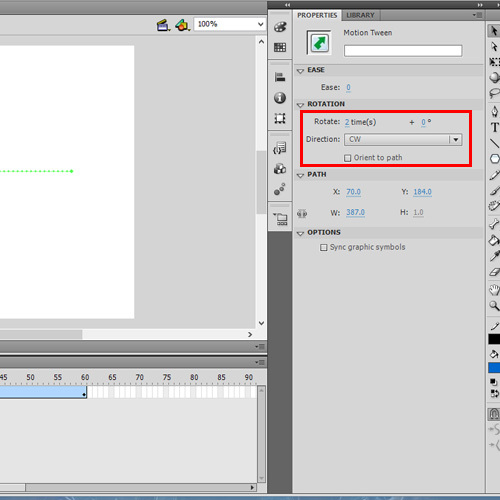 Insert a KeyFrame at Frame 60. 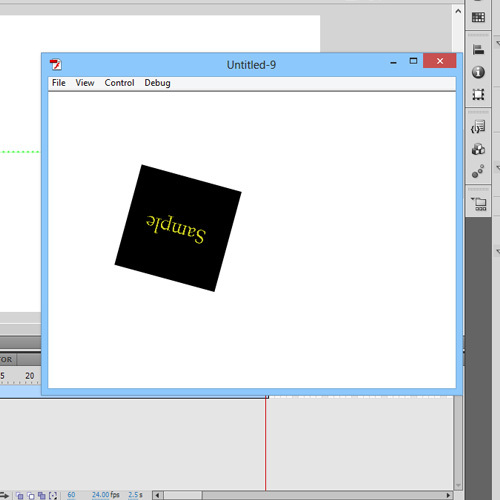 In the properties window, Notice the rotation tab. Type in 2 to rotate 2 times. You can also set the direction of rotation, as clock-wise or anti clock-wise. With Frame 60 selected, Move the image to the other corner of the screen. Note the path of motion is created automatically. Now run the animation. Press CTRL+Enter to view it as a flash presentation. In the whole of the motion animation, the image rotates as mentioned. In this manner, you can perform rotation in flash.